The Calamus brand combines various sectors: From restaurant and hotel to go-karting and the indoor playground through to the car wash and furniture store. 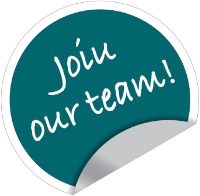 We are looking for motivated and dedicated staff who want to become actively involved in our team. Discover the diverse opportunities that we can offer you.